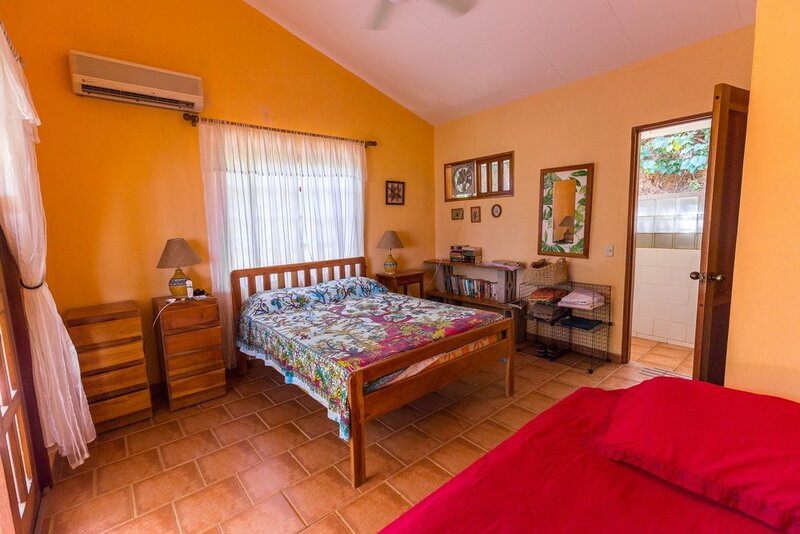 A few steps the main house, the Cabinas boast two additional bedrooms, two bathrooms, an outdoor kitchen and laundry area. The patio is large and perfect for lounging. Great for friends or extra income. 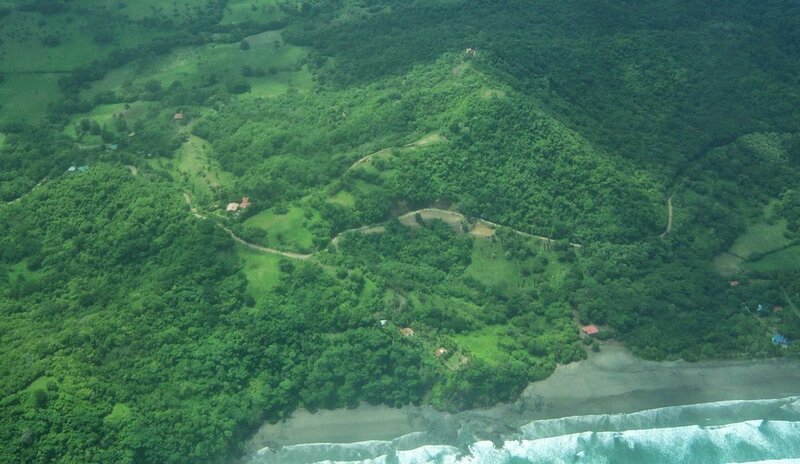 The property is set on a little over two acres nestled between Playa Bejuco and Playa San Miguel. We are off the beaten track in the best way and the views will astound you.